Here in the Sunshine State, we tend to think of shutters as metal, awning-style structures, made for the purpose of protecting the home from natural disasters such as hurricanes or tornadoes. However, most of us don’t consider them as a viable option for dressing up an interior space. A shame, because this often overlooked choice offers several unique advantages here in a Florida home, and here are just a few. 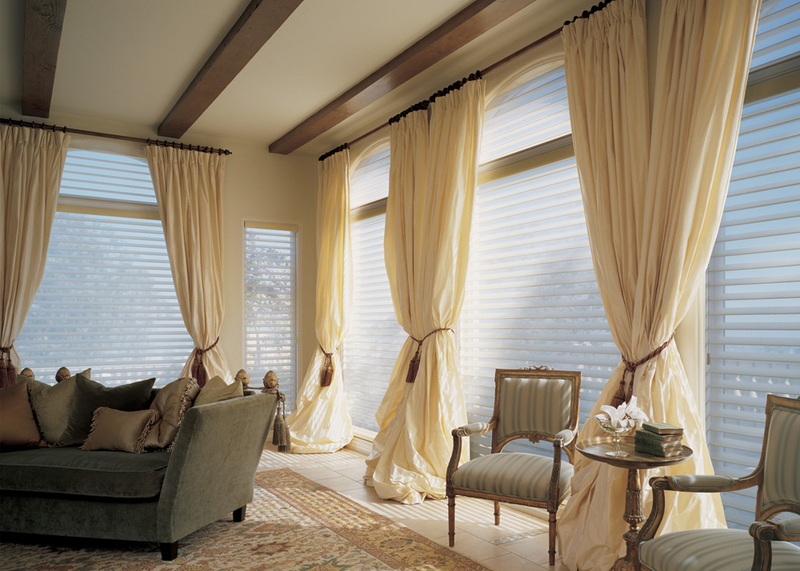 Unlike blinds that can clank or bang when a strong wind comes through an open window, or drapes which can billow about the room, indoor shutters installed over windows or even glass doors are noise free. Perfect for those breeze days, especially in the autumn or our warmer winters, when it’s quite enjoyable to take advantage of the mild Broward or Miami-Dade weather. Maintenance is a snap. 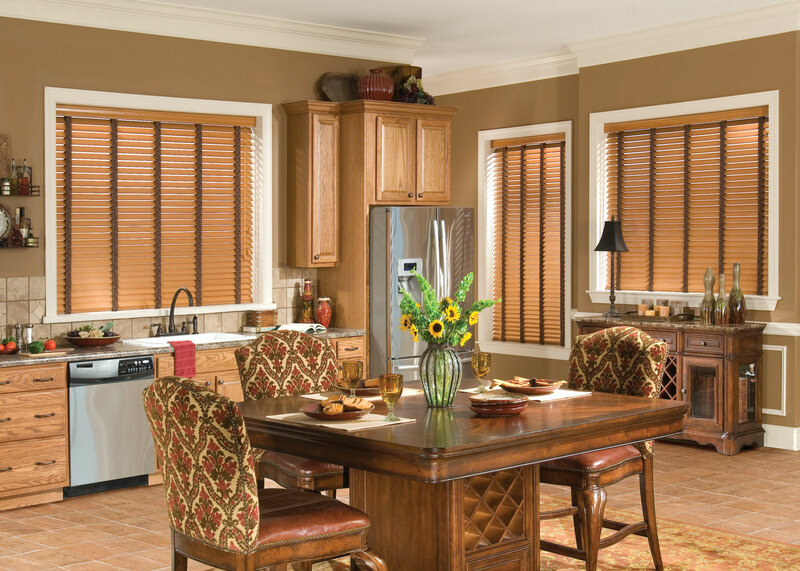 The shutters we sell are all made from choice wood or high quality synthetics, and require very little care. All they need is a quick wipe down to remove any accumulated dirt or dust, and they’re looking as good as new. 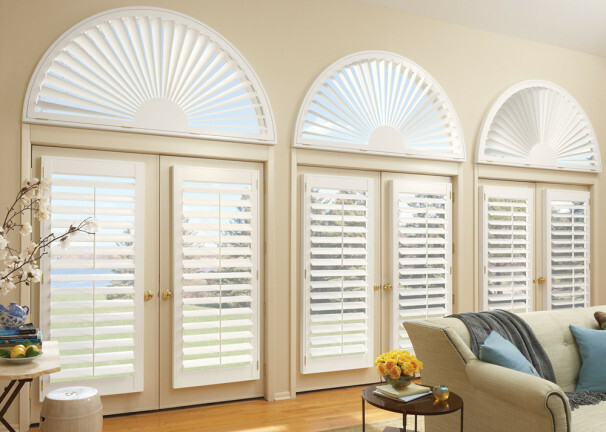 If you’re putting your home up on the market, installing indoor shutters can raise the resale value by adding neutral but elegant visual appeal to a space, and are the only treatment recognized by the IRS as a capital home improvement. 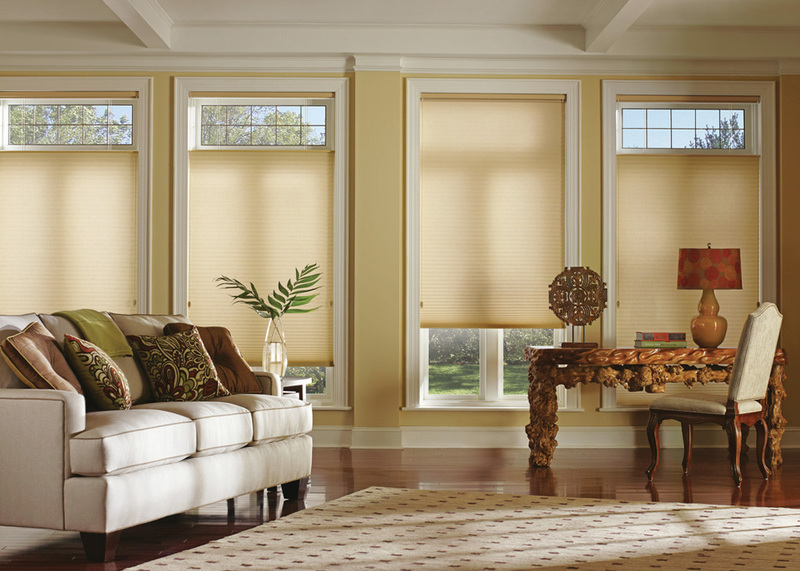 And with Florida Blinds and Drapery, there’s no need to worry about a job gone wrong. All of our installation staff are certified, taking pride in their work, and have years of experience under their belts, making our team a reliable choice for your window decorating needs.